“… however, power is not so much an ‘essentially contested concept’ but rather a ‘family resemblance concept’, as introduced in Wittgenstein’s philosophy of language . Avelino, F. and Rotmans, J. 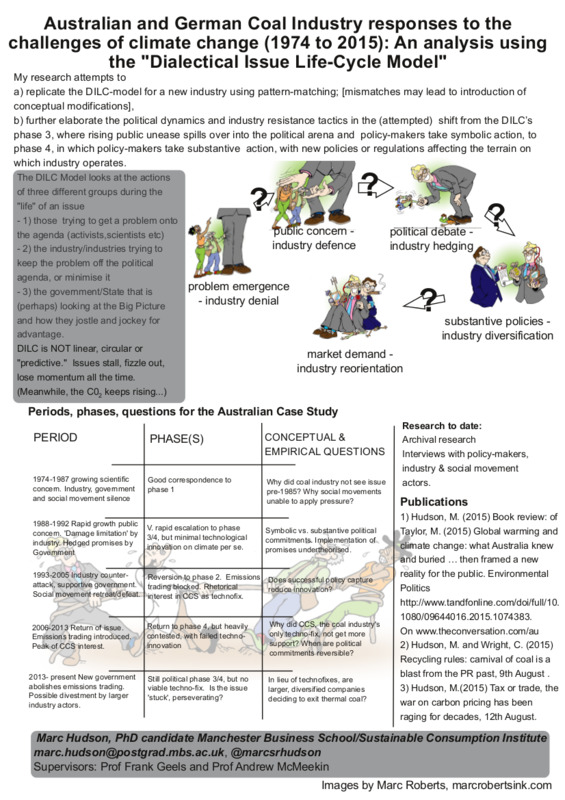 (2011) “A dynamic conceptualization of power for sustainability research” Journal of Cleaner Production 796-804.